← How to rotate the page while converting emf to png? Maybe everyday you set countless page magnifications of your pdf files. Have the following situation occurred to you now and then. When you finished setting a page magnification, you found that the results are not desirable; even worse, you did wrong operation to it. Therefore, you need to reset the page magnification. 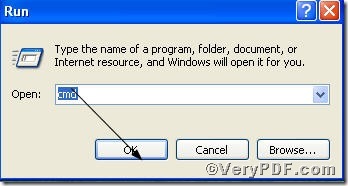 To help you solve this problem timely and swiftly, the VeryPDF.com introduces you a kind of tool, Advanced PDF Tools Command Line. 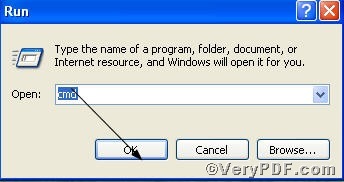 pdftools -i "C:\input.pdf" -o "C:\output.pdf" -q "CLEAR"
where the option -i is to specify a pdf filename or a directory for input, the option -o to specify the pdf filename for output, and -q to set page magnification of open action, here “CLEAR” refers to remove the page magnification from the pdf file. This article uses “test.pdf”, “ testclear.pdf” as example to show you the change before and after. 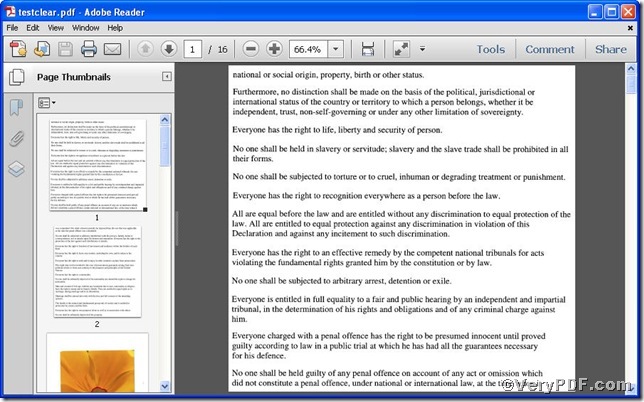 through the contrast, you are allowed to find the page magnification of the “test.pdf” file has successfully been reset. 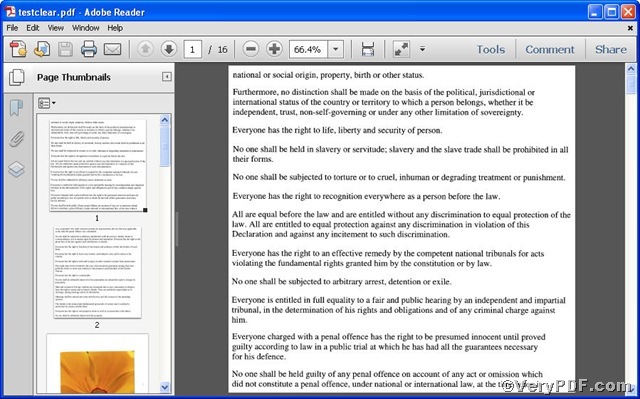 Under the help of Advanced PDF Tools Command Line, you can timely and swiftly reset pdf page magnifications. More command lines to set page magnification , you can refer to Advanced PDF Tools Command Line User Manual or just visit at www.verypdf.com for more surprises.